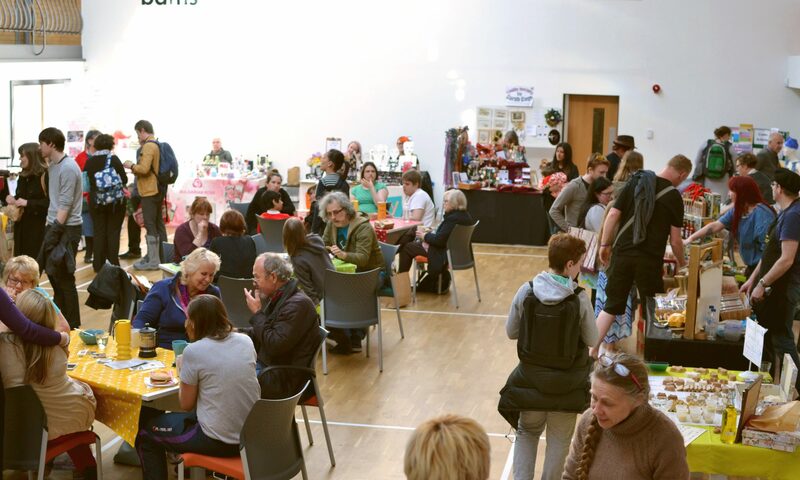 We hope you’ll join us for a social natter, shopping, and some very tasty food. You can also check out PSL Bowling at the same time. Vegetropolis, Curd and Whey, Loaf, Jo’s Coffee Cart, Cuffufle Preserves, Pip’s Hot Sauce, Sweet Heart Designs, Back in the Day, Hibiscus Grove, Kneals Chocolates, Happy Hut Gut, Trishul Chocolate, Working Clasp Jewellery, Bike it Right, Lil’s Parlour Cakes, Fran Higginson Holisitic Massage, Garry’s Gallerie, A is for Alice, Cherry Star Jewellery, Green Revolutions/Co-wheels, Beez Neez Honey and The Vegan Grindhouse. See you there! 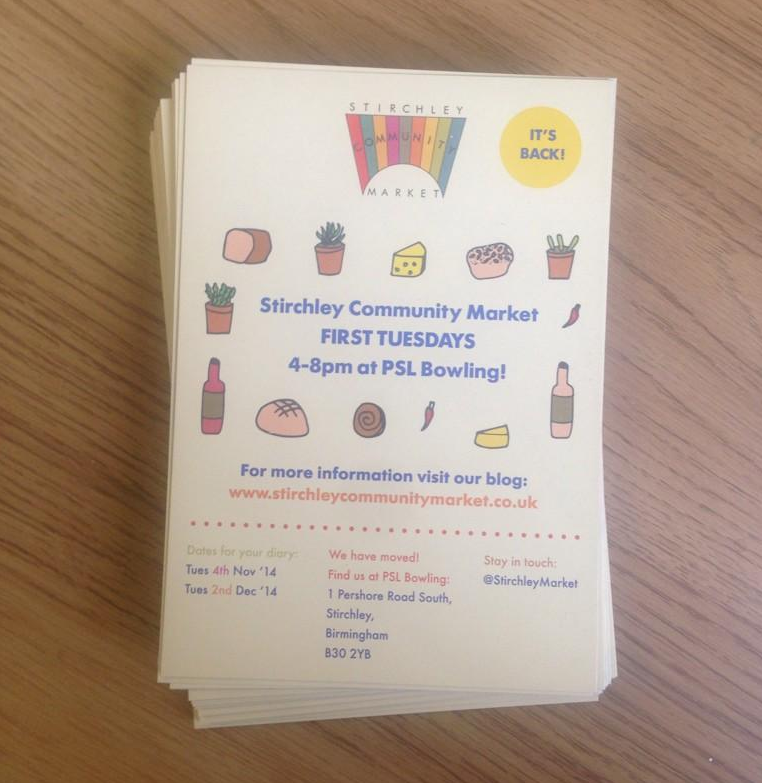 4-8pm, Tues 4th November at our new home at PSL Bowling. Next PostNext Thank you for coming to the November SCM!